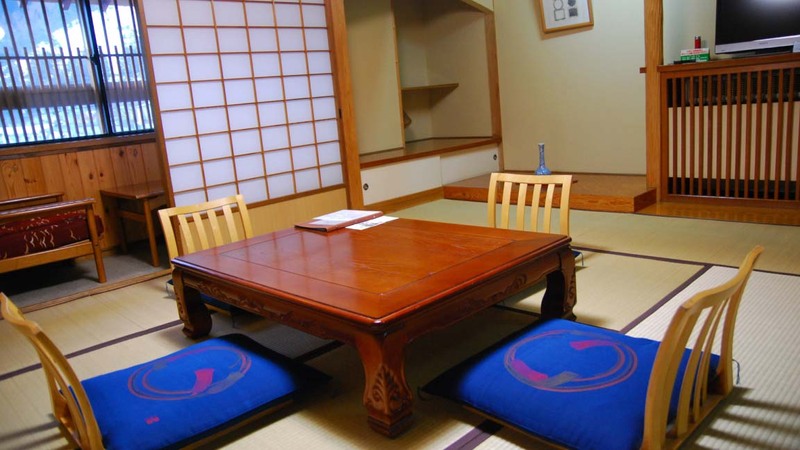 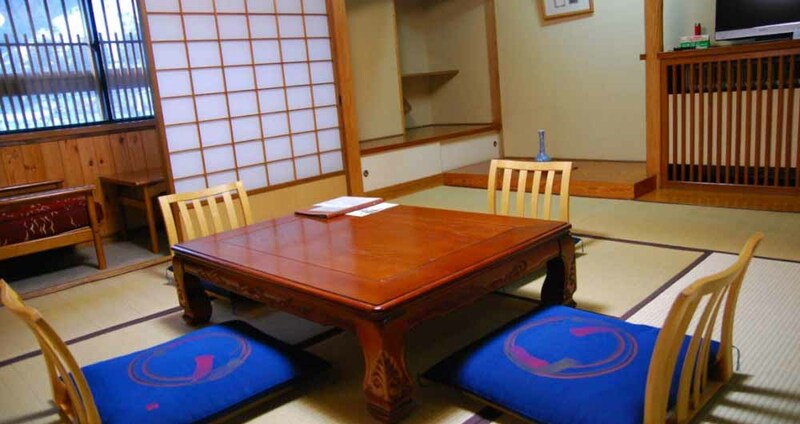 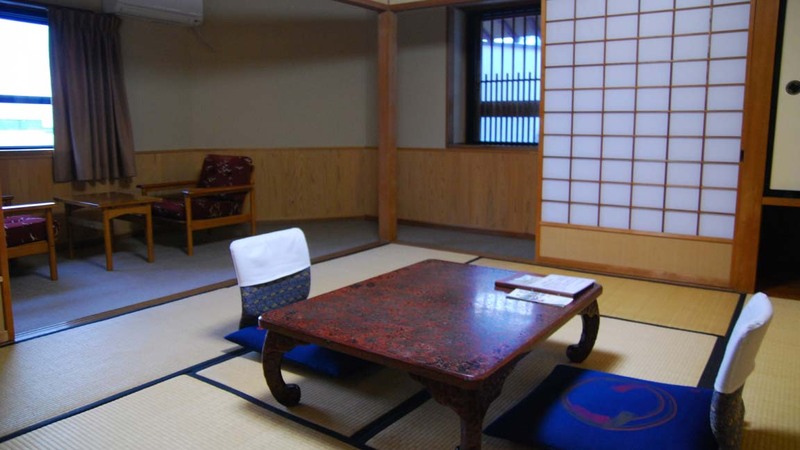 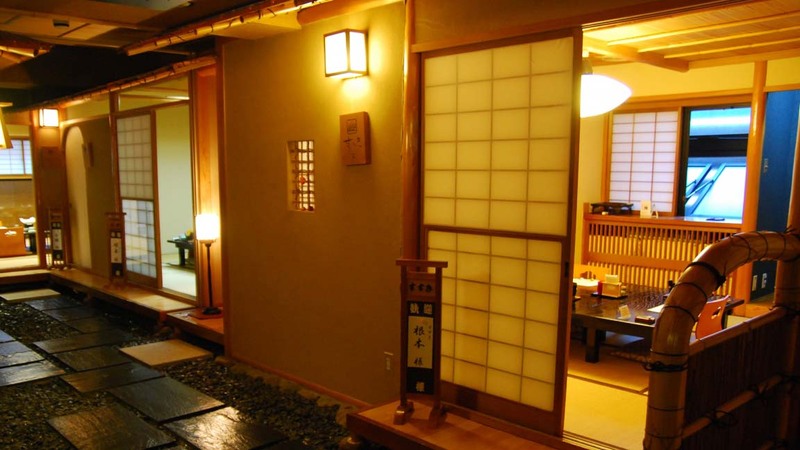 Tokiwaya Ryokan is a traditional ryokan established for more than 370 years. 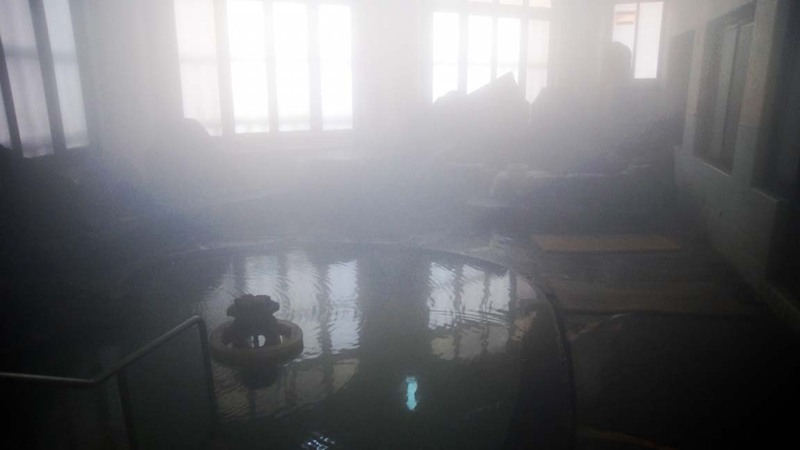 Experience the "1000 Men Bath" (Sennin-buro), abundantly filled with 3 different kinds of good-quality hot spring water, and selected as one of the 100 best hot springs in Japan. 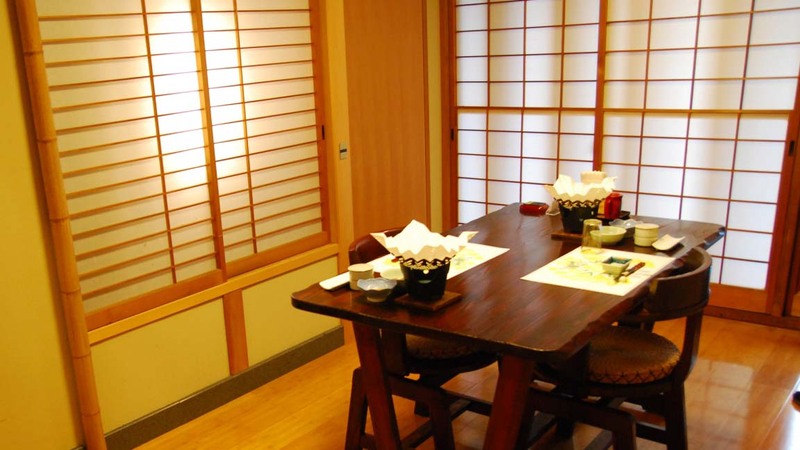 Splendid bathing areas, fantastic hospitality and delicious cuisine are very popular with guests. 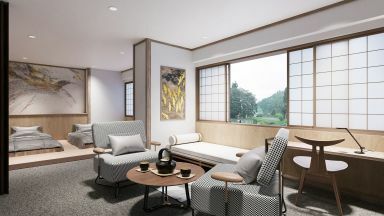 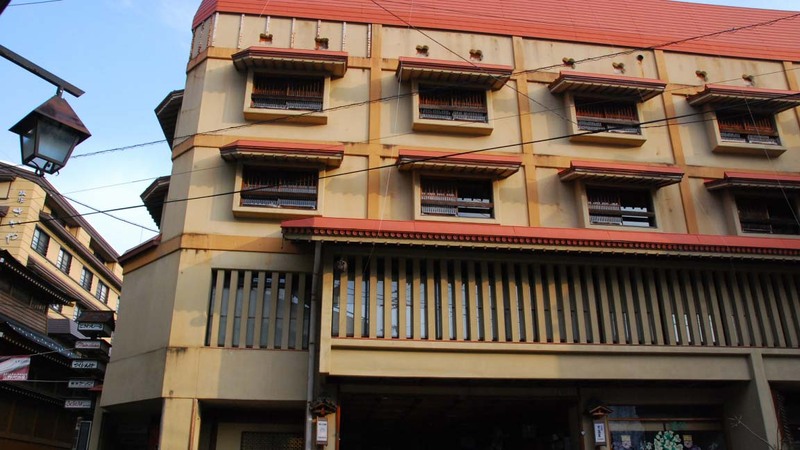 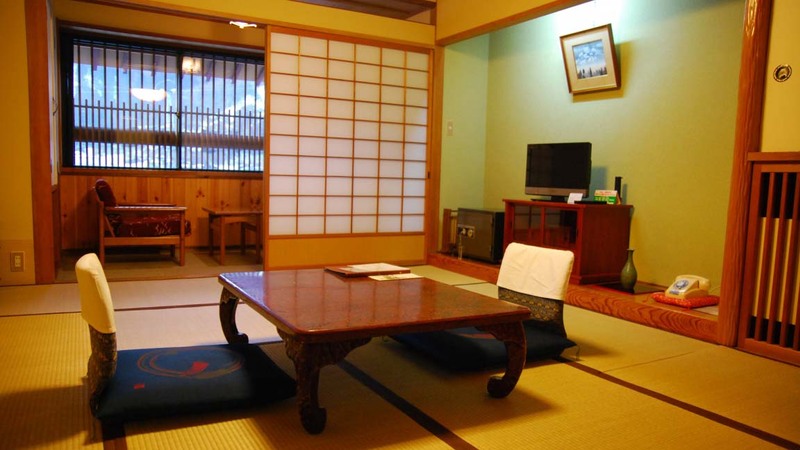 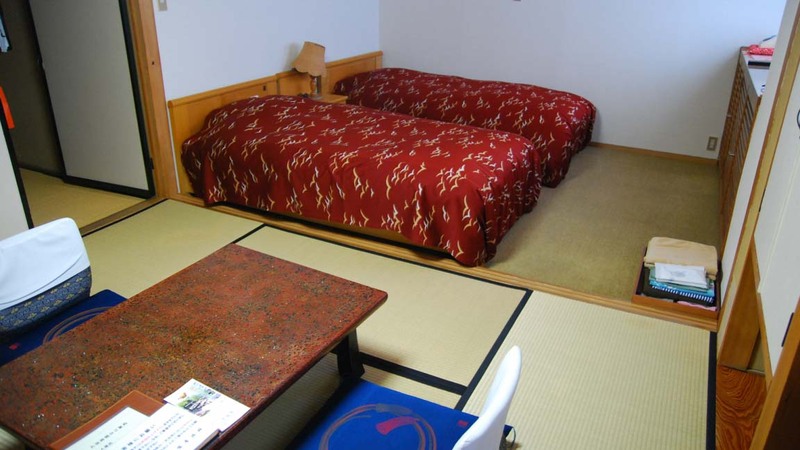 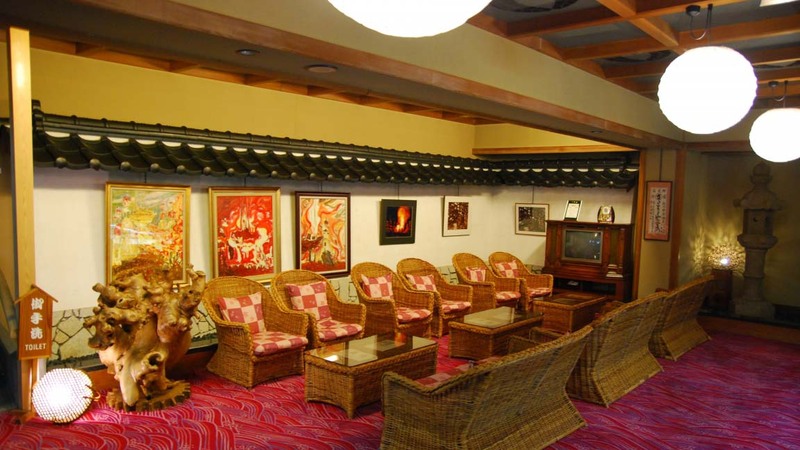 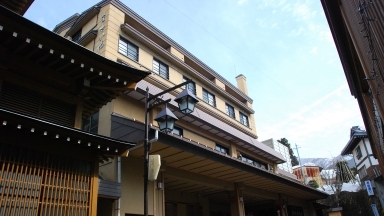 Guests who stayed at Tokiwaya Ryokan also stayed at these other Nozawa Onsen accommodations.